If you've ever handled freight shipments before, you've likely heard about bills of lading and freight bills. Many people use the terms interchangeably, but there are actually a few differences between a freight bill and a bill of lading (BOL). 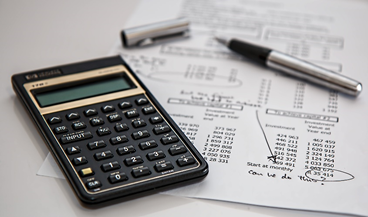 Knowing the difference between the two is essential if you're crafting the documents yourself because it could end up costing you if you don't – and you may end up benefiting from an FPO company to handle your freight billing services. In this article, we discuss what the differences are between the two, but first, let's define what each term means. A bill of lading (BOL) is an official legal document between a carrier and a shipper detailing the type of goods being shipped, as well as how much is being shipped and where it's going. A BOL acts as a contract and a document of title and is required in order for the shipment to be processed and invoiced properly. A BOL is issued by shipping companies (or FPO companies, like DDC FPO) to the customer's shipping provider and has to accompany the goods to their destination. Each party must sign this document in order for it to be official. When you're composing a BOL, you usually have to provide a description of each item being shipped, as well as the weight and value of each item. It's extremely important that you fill out a BOL correctly because disputes do occur, and it's in everyone's best interest that all of the information is correct so that any errors can be corrected promptly. What Is A Freight Bill? A freight bill is essentially an invoice and they're different from bills of lading because they wouldn't serve as evidence in a court of law as proof of shipment in the event of a legal dispute. The freight bill includes all of the details about the transaction and is signed by the shipper and the carrier as well. Freight bills contain details like the name and contact information of the shipper and receiver, a description of the goods being shipped, as well as the time and place the shipment will be delivered, among other information. The freight bill might also include additional charges, such as for accessories. A freight bill and BOL are both important, but different documents that help provide a bigger picture of the shipping agreement. The bill of lading document summarizes the relationship between the shipper and receiver. In contrast, freight bills give a detailed description of the financial part of the agreement. Used in conjunction, these two documents show the total cost of a shipment. 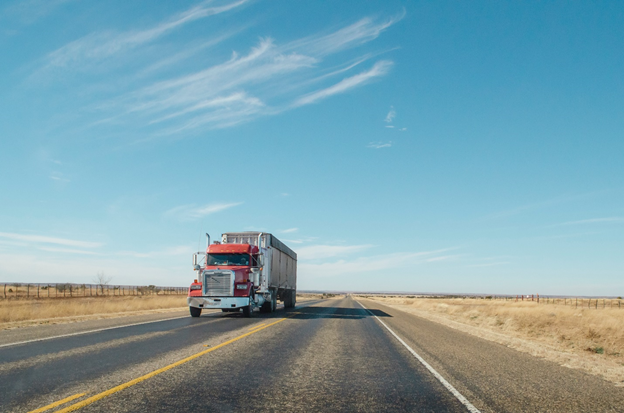 While they may share similar information, a freight bill can also include additional stipulations, or information that helps to clarify the data on the bill of lading document. As mentioned, the freight bill is more of an invoice and although it's not as important as a bill of lading, you should still keep a copy for your records for as long as possible. While freight bills and bills of lading may have their similarities, they are actually somewhat different documents. A BOL is a legal document and a freight bill is merely an invoice of shipping charges and fees.  If you're not comfortable dealing with the logistics paperwork side of things, consider hiring an FPO company, like DDC FPO, to handle your back office work for you. FPO companies offering these services can help you free up resources (like time, people, and yes – money) by completing tedious paperwork for you, all the while improving accuracy. Talk to an expert today to get help with your freight processes.